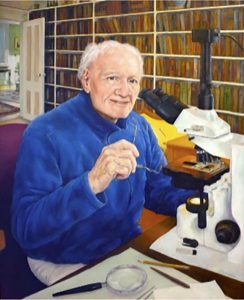 All of Howard R. Attebery’s family, friends, and admirers from on- and off-Island are invited to celebrate Howie’s life at a gathering at the Cleaveland House in West Tisbury on Saturday, July 1, from 3 to 5 pm, outdoors weather permitting, indoors if not. The Vineyard Classic Brass has promised to play loud and joyful music. We will supply wine, beer, and lemonade, and you are invited to bring a favorite hors d’oeuvre. Cleaveland House is on the Edgartown–West Tisbury Road immediately after New Lane, if you are coming from Vineyard Haven. There is parking off New Lane, the first turnoff to your left after the boat, anywhere in the pasture.